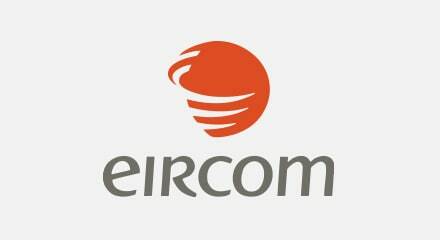 With a mix of legacy call center technologies, Eircom found it hard to improve customer service. The IVR system had become unwieldy and there was zero integration with the CRM system and between other Eircom channels and brands. The company decided to standardize on the Genesys Customer Experience Platform, making contacts more efficient and personal. New services, like outbound sales campaigns, are quicker to market. Managers spend less time checking and assigning emails. And it’s easier to switch agents as priorities change. Customers have also noticed a big difference. IVR is no longer the biggest source of complaints. Since launching the new system Eircom has increased their NPS while also making seven-figure savings.